Our Finance Manager Sue Emm is a member of Christ The King Social Club in Thornbury. 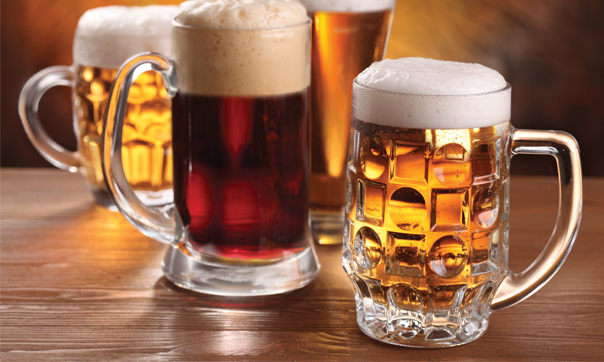 The parish will be having its annual beer festival on the 23rd and 24th October 2015. Many of us at Concept are passionate about beer so we are happy to be sponsoring a barrel for the big event. All proceeds go towards the upkeep of the hall which is used by the local community viagra kaufen schweiz. Cheers!